Rivals forever! 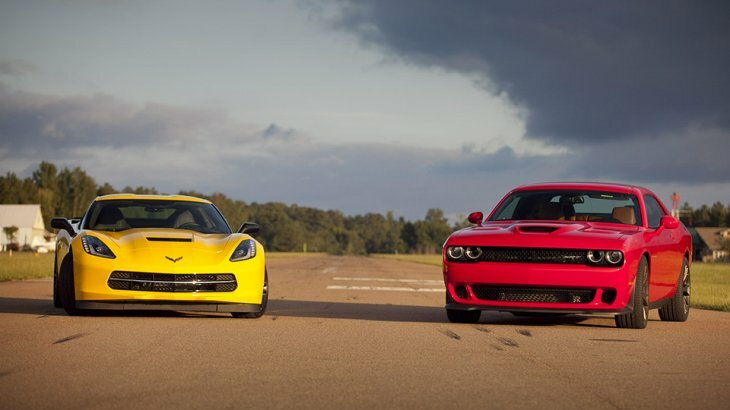 Dodge Challenger SRT Hellcat vs. Chevrolet Corvette Stingray! Watching this twincharged Lancia Delta S4 will make you understand why motorsport was so epic back in the days! Man Hacks Up New Lamborghini… Turns it into a Mustang!? We cant say if that is just a waste of a perfect Lambo ,but take a look at dat car ..is freaking awesome and it looks way better now! Definitely that’s just an extreme makeover and we’re jealous of man’s talents and we admit that this is a great job.Maybe you’re confused now but we have to add that this build is named ‘’Tractorri’’ that really doesn’t make a sense for the appearance of the car. We expect it to be Mustardo or Lambstang …yeah something like that ! Video: Three Bikini Models posing next to the Chevrolet C7 – What’s Not to Like? 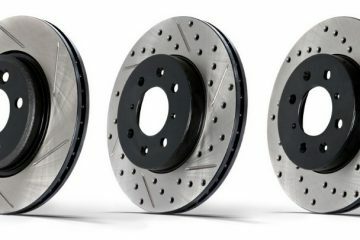 What are the best brakes that you can choose: vented, drilled or slotted? Let’s Find out!